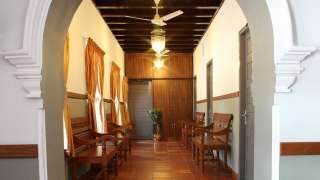 It was the vision of Late P.K.Mathew that this bungalow should be preserved and maintained as a Heritage Hotel. 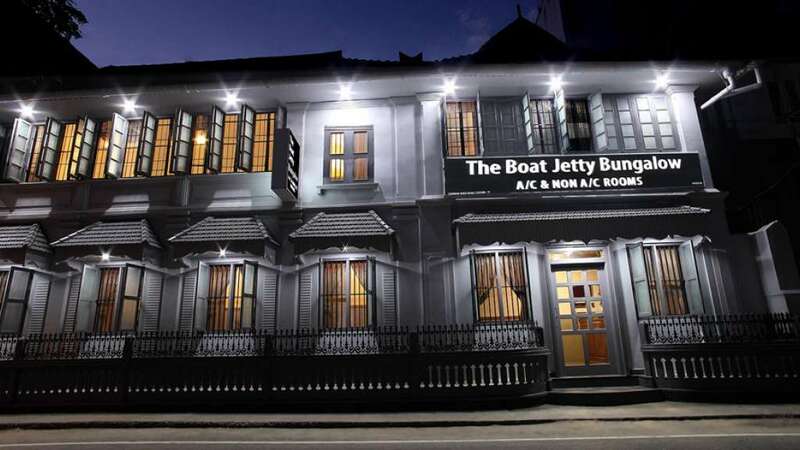 His dream was transformed into a reality by his beloved wife Mrs. Rema Mathew and his two sons, Mr. Sunil Mathew and Mr. Alex Mathew (Co-Owners). We believe that others should also witness the importance of a place which stood strong and tall through all these 124 years. 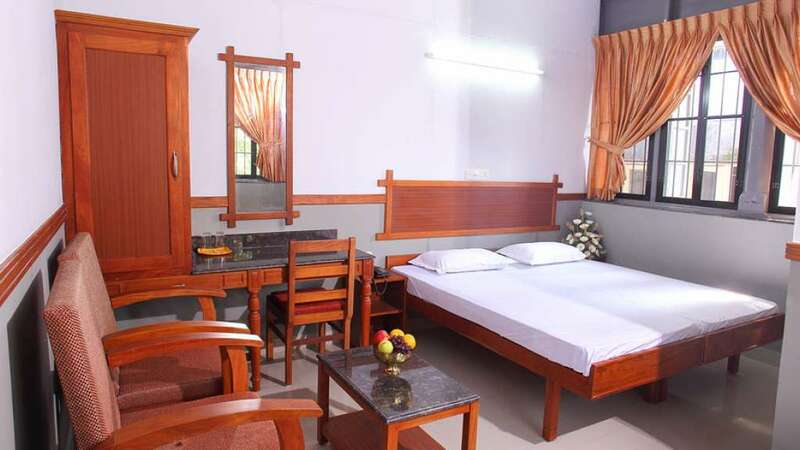 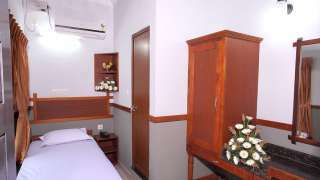 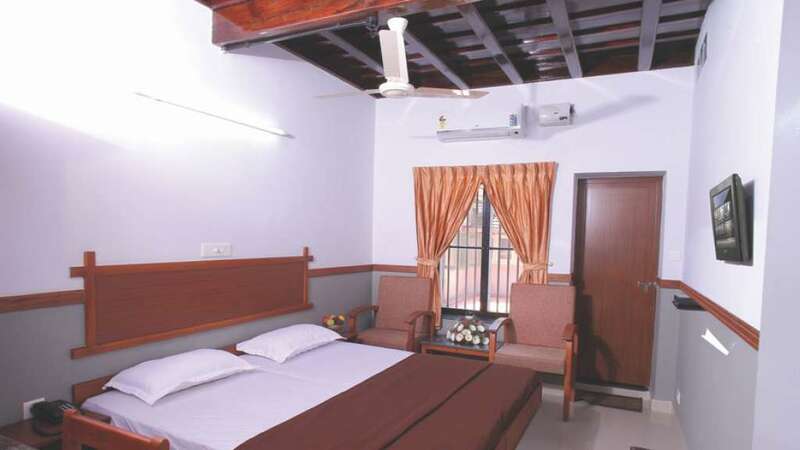 We make sure that our guests get accommodated comfortably in this aristocratic bungalow at an affordable price.May you cherish every moment of your stay in this historical place.